Two people were killed when agitators gathered near Vedanta Ltd's project office at Lanjigarh, demanding proper rehabilitation and jobs. The protesters estimated at few hundreds, belonged to the displaced families whose lands have been ceded to accommodate expansion of the red mud pond of Vedanta's refinery. Their demands were long standing and they had been pressing for its early fulfillment. However, the authorities were unable to take any action due to promulgation of pre-poll code of conduct. Today, when the agitators gathered at the plant site, the personnel of Odisha Industrial Security Force (OISF) tried to disperse them which led to a violent clash between the groups. People were injured from both sides and the injured were immediately rushed to the local hospital. “According to the hospital authorities, one protester and one OISF staff have succumbed to injuries. We are deeply saddened by the news and we offer our condolences to the families of the deceased. We will work with full cooperation with the appropriate authorities who will be looking into the incident. 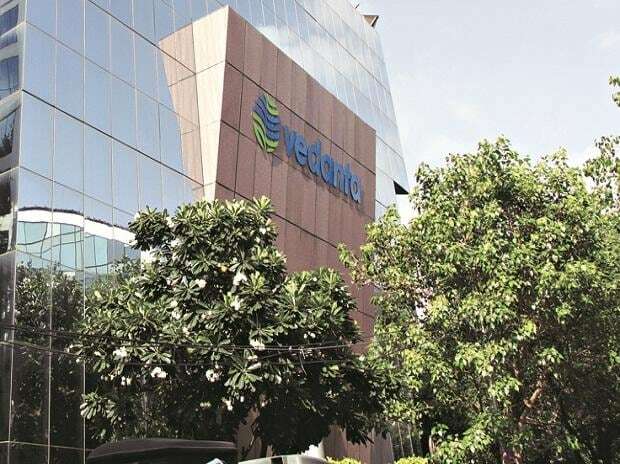 We sincerely appeal to the protesters not to resort to such acts when every situation can be resolved amicably through discussions”, said a spokesperson with Vedanta Ltd's Lanjigarh unit.